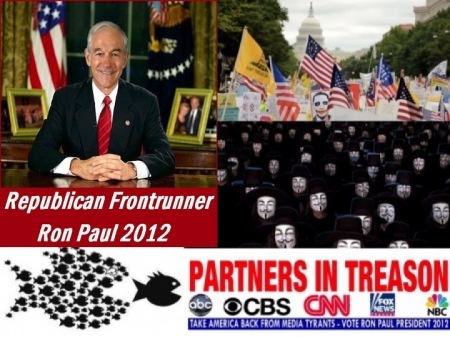 Rand Paul ENDORSES Mitt Romney Ron Paul & Bilderberg ? 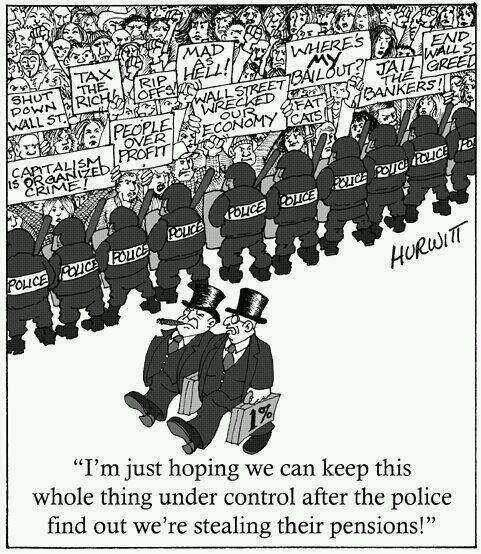 Rand & Ron Paul ? I heard that @ the Bilderberg meeting that they issued Ron Paul a JFK death threat & that Mitt Romney attended same Bilderberg meeting where Mitch Daniels was picked as his VP. Perhaps the Bilderbergs have promised Ron/Rand Cabinet/Administrative positions ? 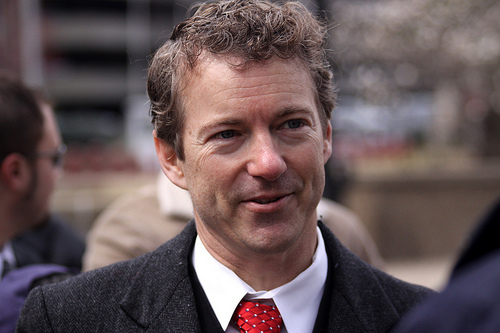 Rand Paul had meet with Mitt for 30 minutes the same week the Bilderbergs meet. 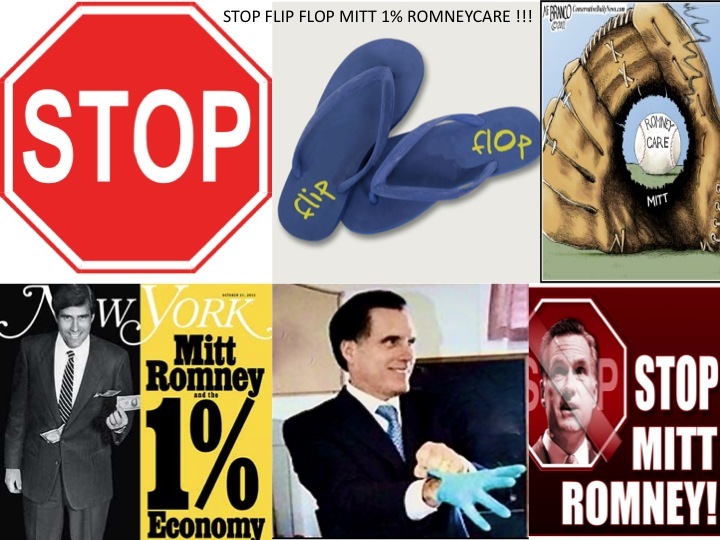 Rand = Flip-Flop Junior. 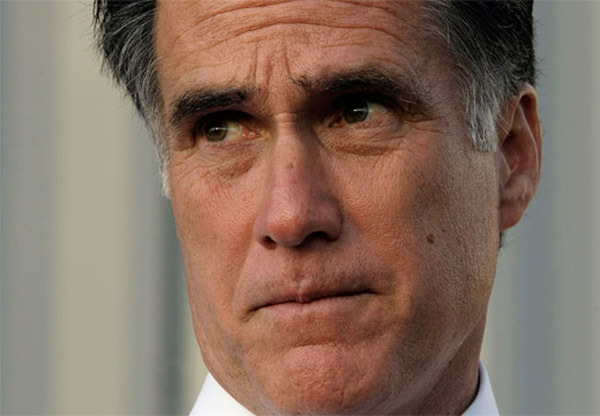 How easily we FORGET the DEBATES, Statements and anti-Romney commercials by RP12 campaign ? Principals before party ! 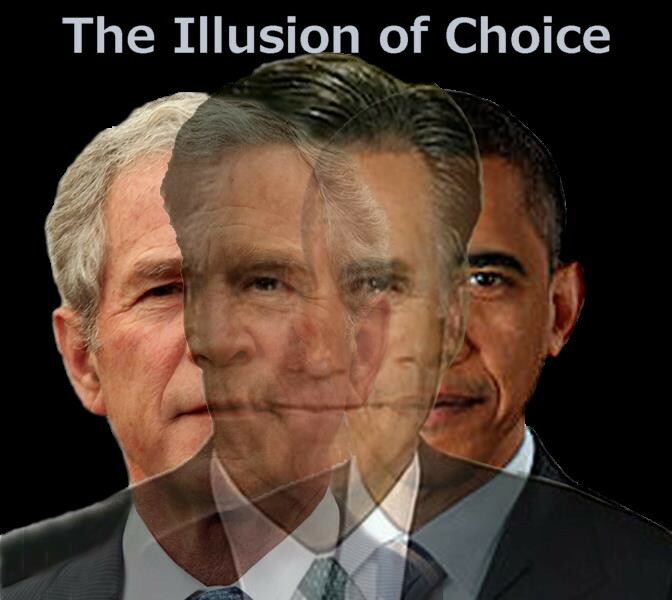 Polar opposites: GUNS, ABORTION, WARS, PATRIOT ACT, FED, ROMNEYCARE, TARP, NDAA, HR347, NDRP, UN, NATO, CFR, WHO, WTO, NAFTA, GATT, NAU, IMF & IRS ! WHAT IF BILLIONAIRE BILDERBERGER PETER THIEL WHO GAVE $3 MILLION TO RON PAUL SUPER PAC TO COLLECT COMPREHENSIVE DATABASE OF THE NAMES OF ANTI-GOVERNMENT PATRIOTS TO ROUND UP VIA HR347/PATRIOT ACT/NDAA/NDRP/EXECUTIVE ORDERS TO TRAIN TO REGIONAL FEMA CAMPS ? IN ADDITION, TAMPA HAS FOREIGN MERCENARIES FROM 90 NATO NATION’S DOING TRAINING FOR “TERRORIST” DRILLS AS WE SPEAK IN TAMPA IN PREPARATION TO RNC @ TAMPA ENFORCING HR 347 NDAA & ADAM KOKESH HAS USA VETERANS MARCH SCHEDULED ! SO, DO NOT BE SURPRISED TO WITNESS ANOTHER GOVERNMENT SPONSORED FALSE FLAG CRISIS LIKE THE 1960’S DNC/RNC RIOTS, KENT STATE MASSACRES = MARTIAL LAW ! THEN THERE ARE THE OLYMPICS. June 10, 2012 Daniel M. Parkman, Sr.
« RON PAUL Trending 14% Higher Than Mitt and 52% Higher Than Barack !